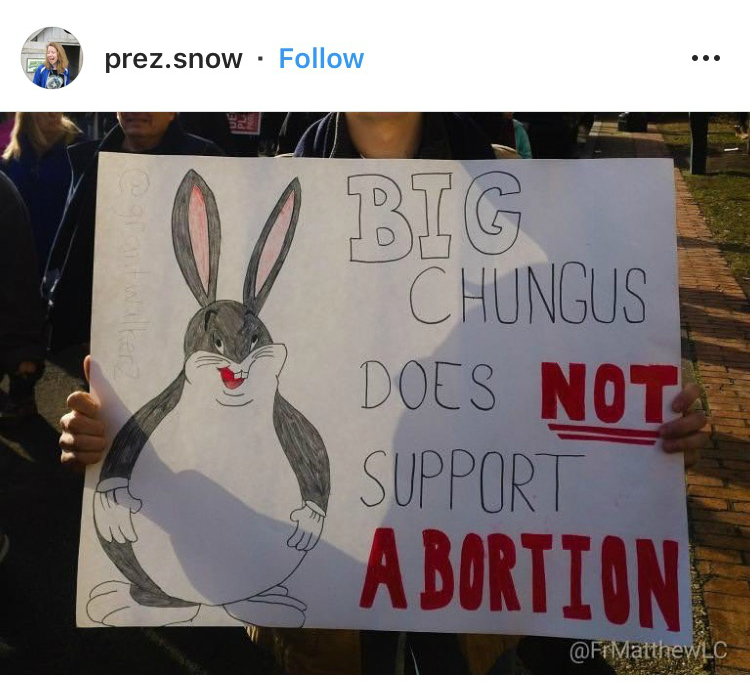 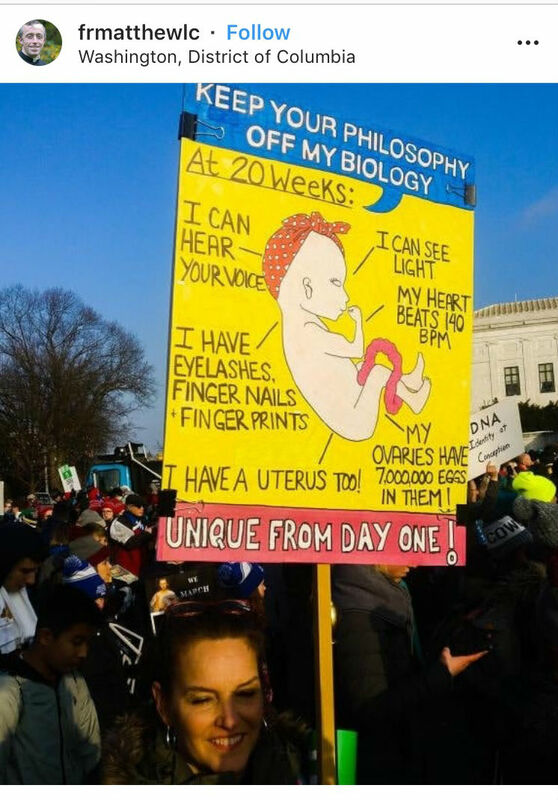 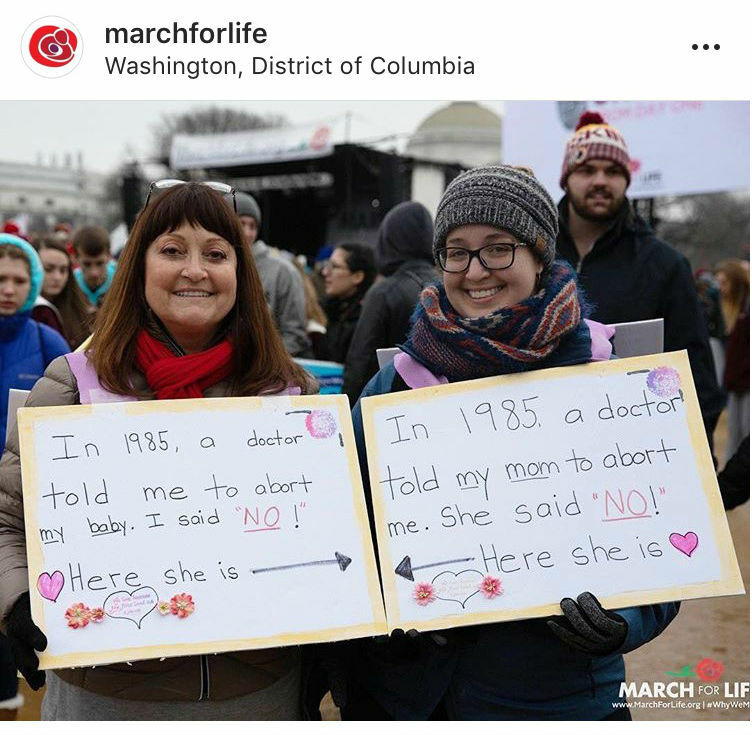 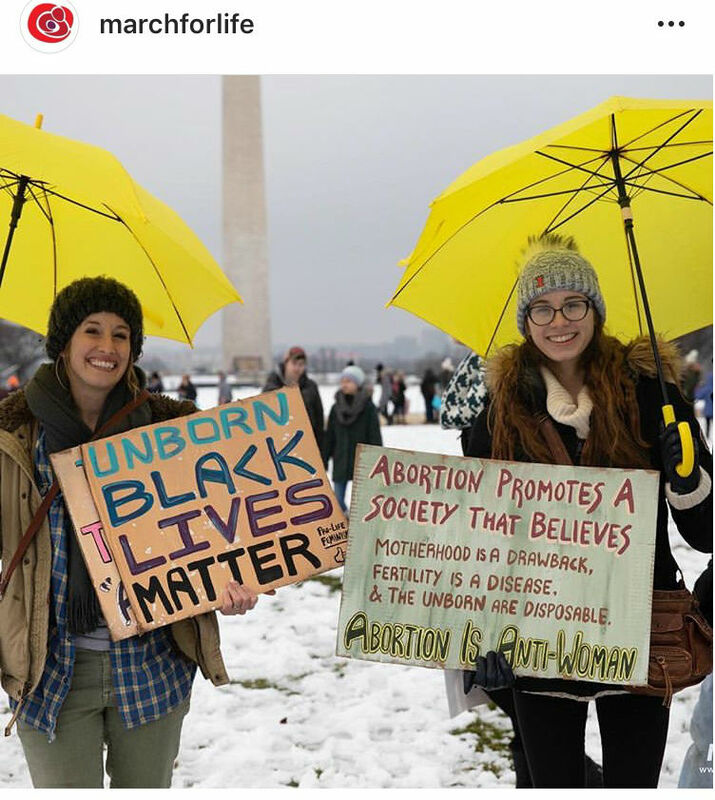 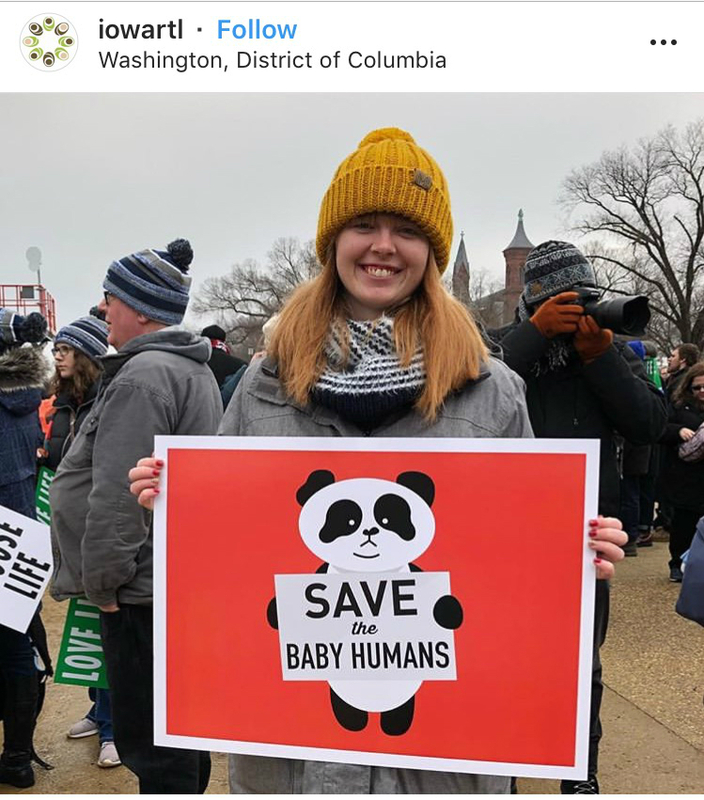 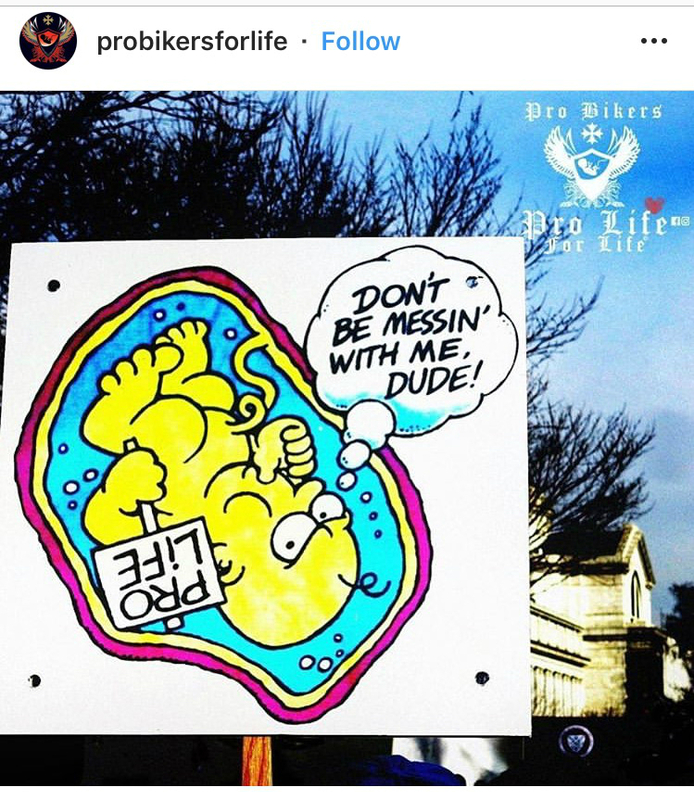 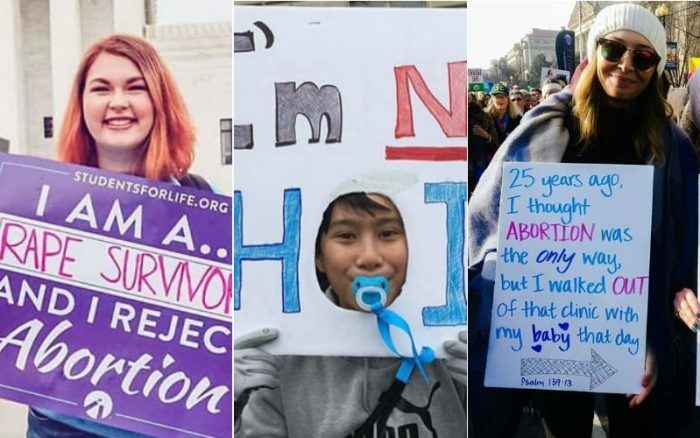 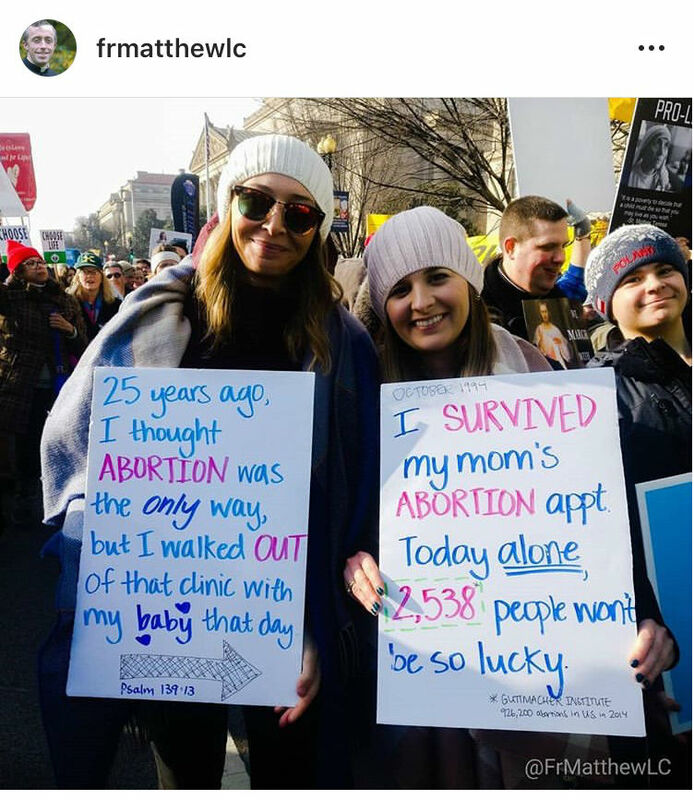 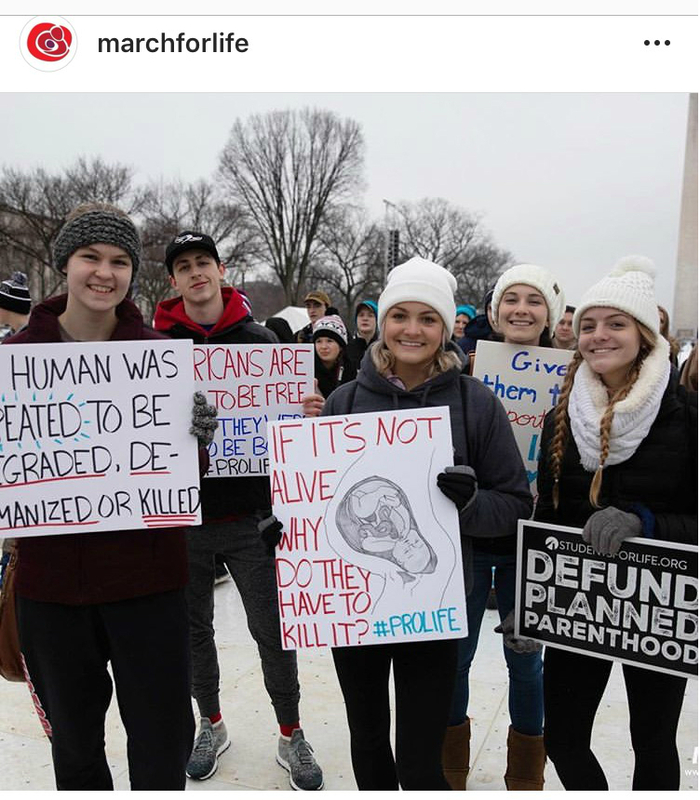 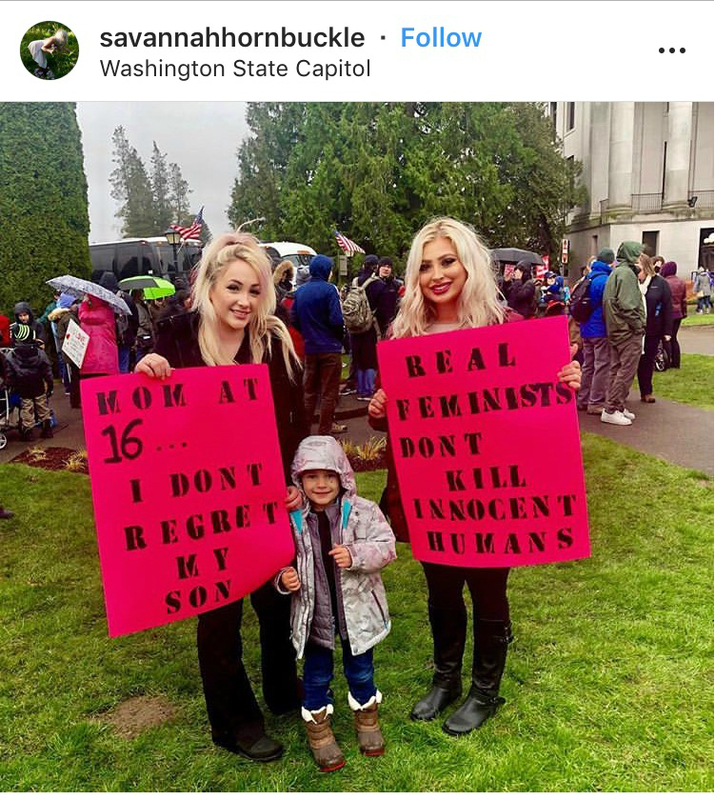 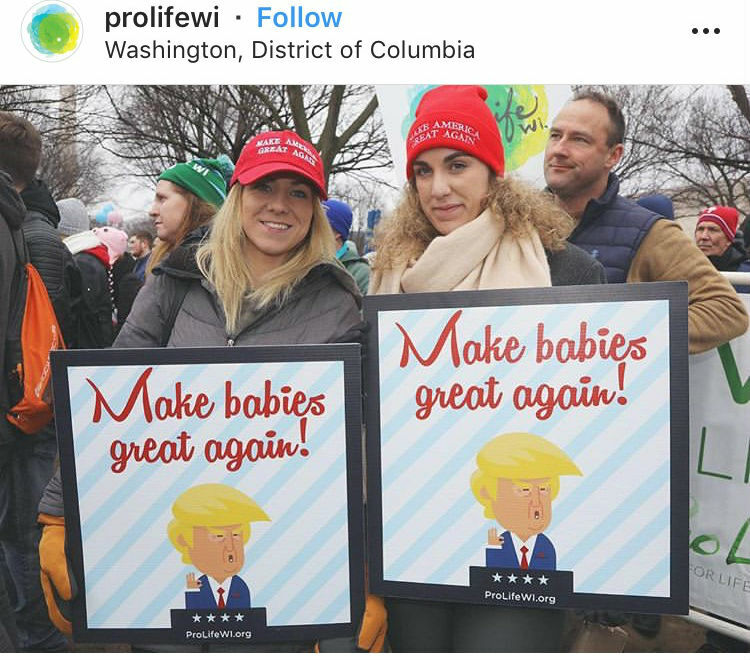 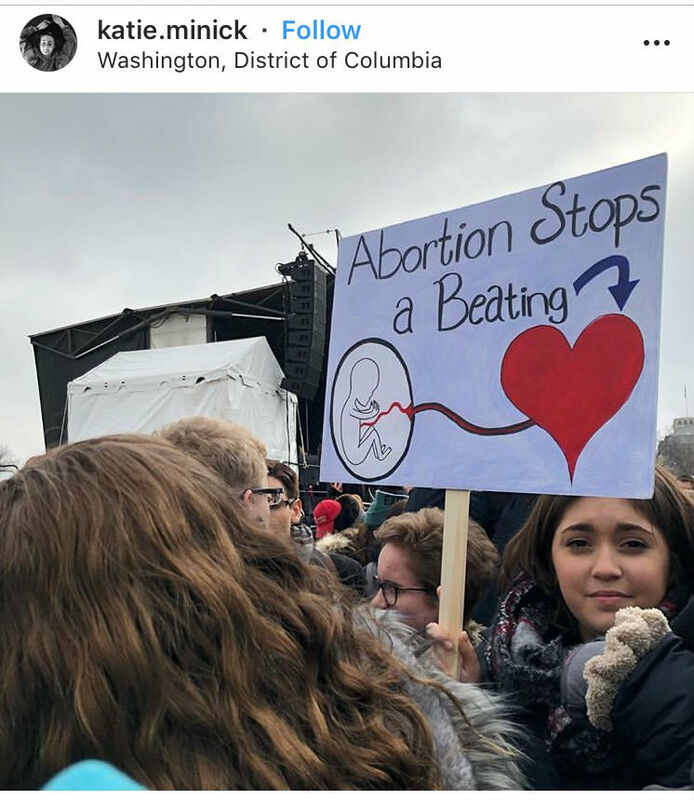 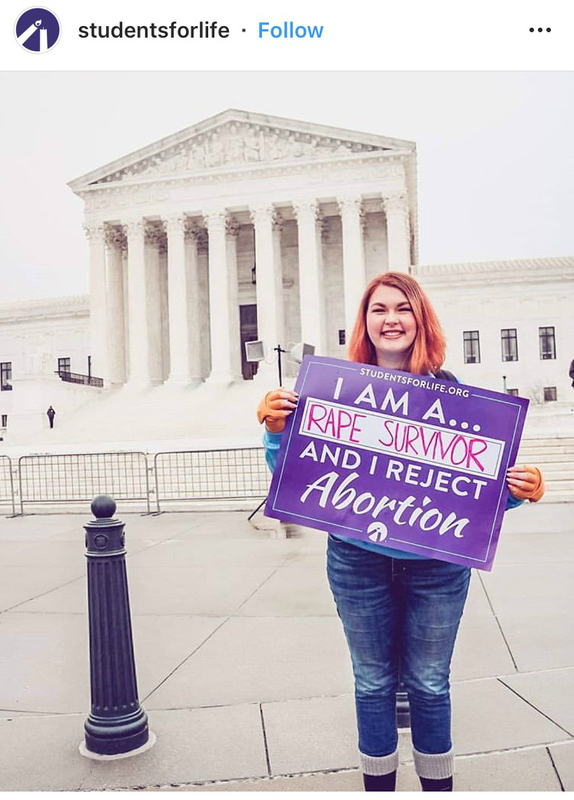 These signs from the March for Life are amazing! 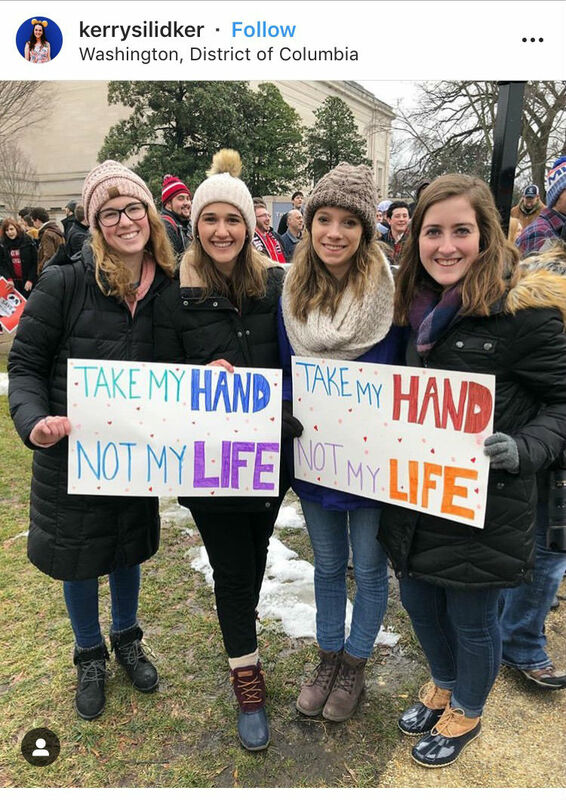 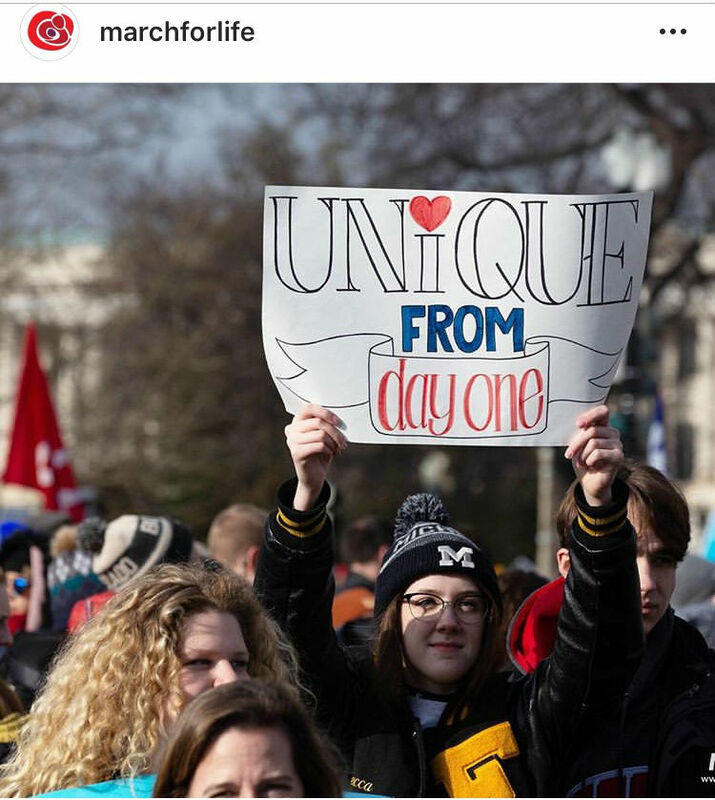 The 2019 March for Life occurred on Friday, Jan 18. 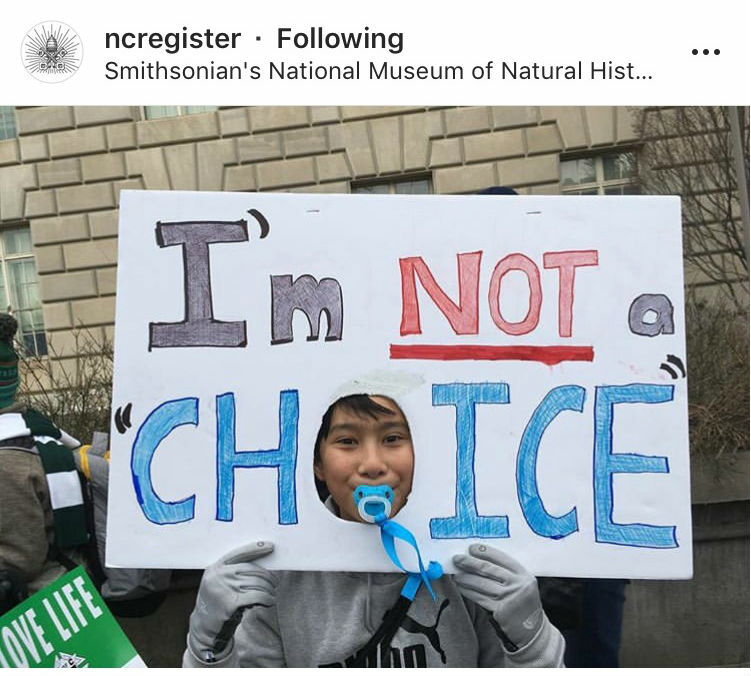 So many people posted wonderful photos of their signs, and here are just a few!